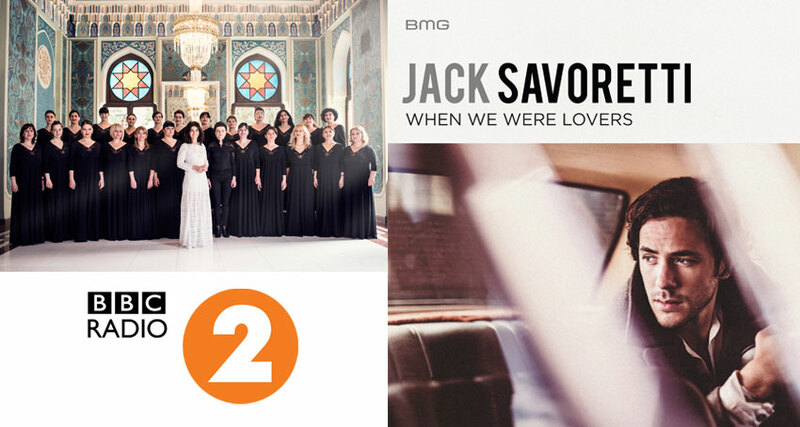 Jack Savoretti and Katie Melua world exclusives on BBC Radio 2! Michael Ball had the world exclusive of Katie Melua’s new single ‘Dreams On Fire’ on Sunday! Sara Cox sitting in for Chris Evans on BBC Radio 2 Breakfast had the world exclusive of Jack Savoretti’s new single ‘When We Were Lovers’ yesterday.